When you're looking for the best ways to improve the experience that your garage door offers, the first place you should look is the remote. This is the part of the system that you will interact with most. It can also commonly be one of the first instruments to begin to malfunction over time, due to its constant use. If you get tired of the humble remote and think it's time for a change, here we go over some of the best alternatives to a traditional garage door remote that are widely available in today's market. Mounted controls are great if you prefer a stationary point of interaction and don't mind giving up the mobility of a remote. It is even possible to have a code pad which requires a sequence or set of digits known only by you to operate. Garage door clickers will require professional expertise to install, but once up and running promise safety (if kept above the reach of children) and the peace of mind in the knowledge that they can't go missing. 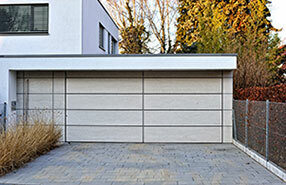 Why have an old fashioned remote control when you can control your garage door with your smartphone or tablet? The advantages include being able to operate your door from anywhere with an internet signal, keeping accurate records of the door activity and never being more than a few feet from control at all times. 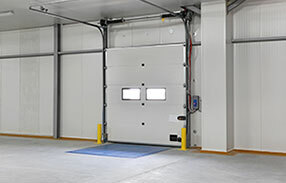 We have a wealth of experience installing such devices and can ensure your opener is perfectly prepared to meet your daily needs and preferences. 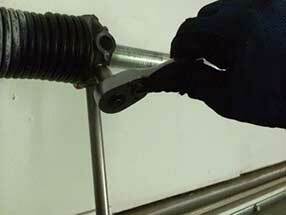 Call us today to have your opener updated with all kinds of upgrades available in today's market. We know exactly which features are possible for almost every type of opener that exists. 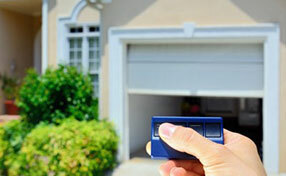 Having trouble with your garage door remote? We can supply matching replacements or provide professional repairs to have your door back to fine working order. Don't go another day without a door that welcomes you beautifully, call today for a quote or to arrange a call out.